With their brand new album ‘Off The Edge of The Earth And Into Forever, Forever’ now rolling at retailers across the country, the boys from Art vs Science have confirmed that they’ll hit the road for live dates early in the new year, promising “one proper party”. 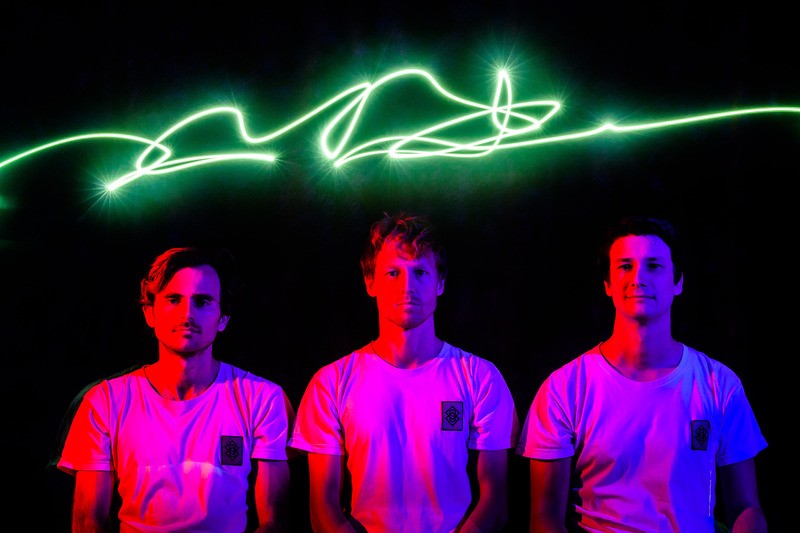 As well as their already announced appearances at the Falls Festivals, Southbound, The Plot and Mountain Sounds, the Sydney-based outfit will play shows in all five main capital cities, along with regional dates in Wollongong, Geelong, Ballarat and Toowoomba, along with one at Transit Bar in our nation’s capital. Tickets for all dates are on sale from Friday, November 20.